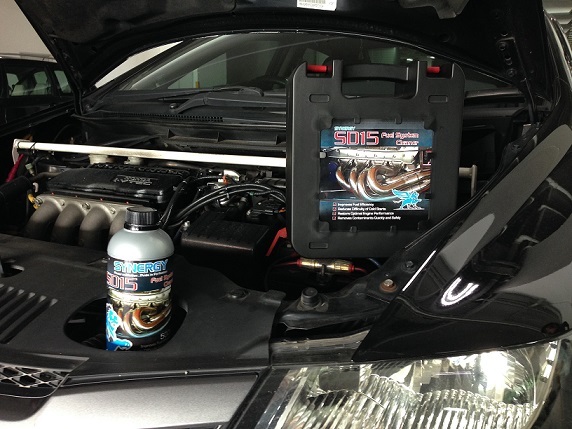 REVIVE YOUR CAR BACK TO LIFE !! 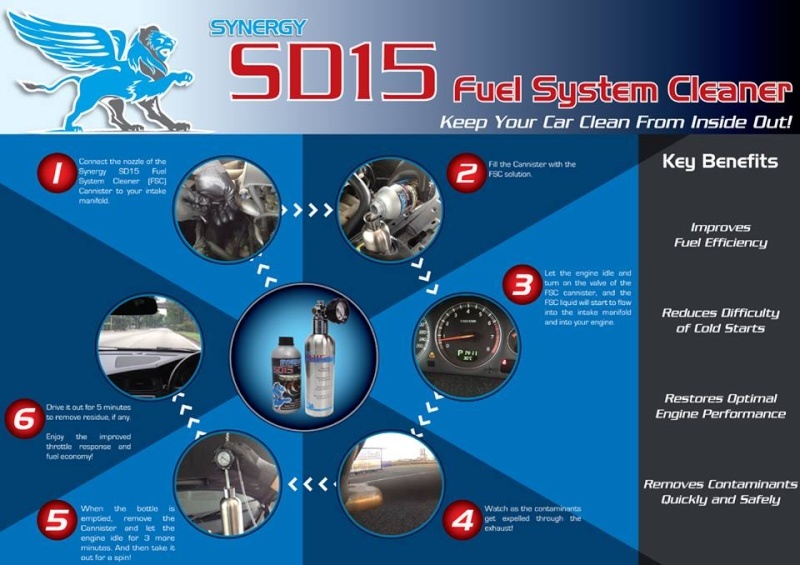 Synergy Fuel System Cleaner - Keep Your Car Clean From Inside Out !! 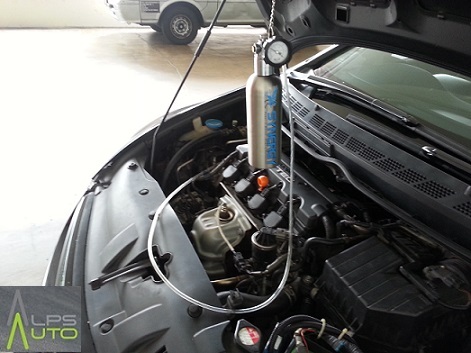 PROMO : BRING A BUDDY ALONG , 2 CARS @ ONLY $110/- !! 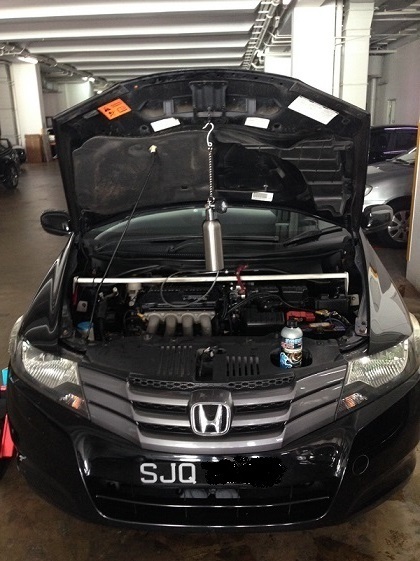 HONDA CIVIC FD - FUEL SYSTEM CLEANER IN PROGRESS ..
WATCH THE CARBON PURGING OUT !! 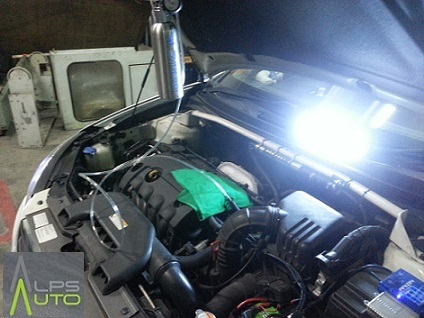 HYUNDAI AVANTE - FUEL SYSTEM CLEANER IN PROGRESS ..
CARBONS & CONTAMINANTS PURGED OUT ! !